Up until Tuesday, your Seattle Seahawks were one blown contract negotiation away from initiating the R.J. Archer era of Seahawks quarterbacking. Fortunately for Seahawks fans, the organization (finally) re-secured erstwhile and once-again veteran backup Tarvaris Jackson to solidify the quarterback position group. Of course, there’s still the nagging issue of what to do about the present and long-term future of starter Russell Wilson. Read my latest article, published in Oregon Sports News, the Seattle PI and Comcast Sports Net Northwest. 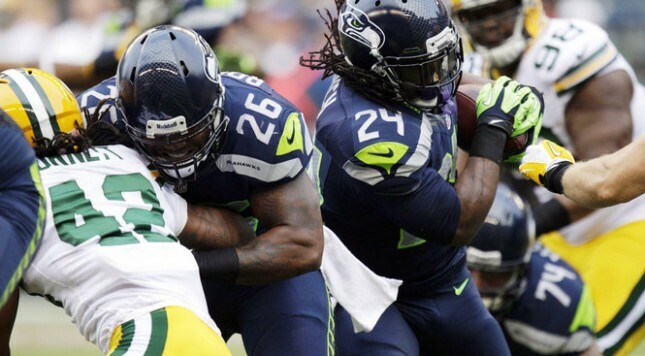 The Seattle Seahawks and the Green Bay Packers concluded the preseason in divergent manners. The Seahawks, previously a well-oiled monster truck, stumbled and bumbled their way through a head-scratching loss to the lowly regarded Oakland Raiders. 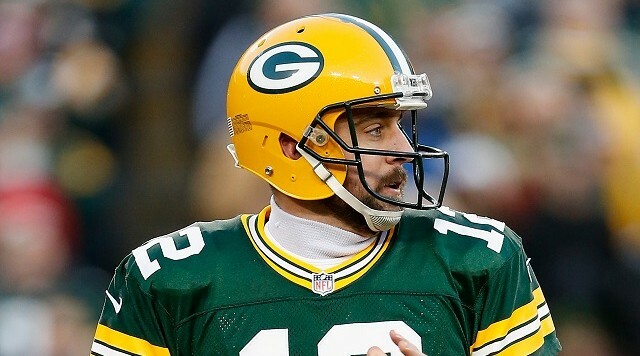 In contrast, the Packers ended their preseason schedule with a thorough whipping of the Kansas City Chiefs, a playoff team in the last NFL campaign. But now it gets real. Read my latest article in Oregon Sports News, the Seattle PI.